i do not have the same eye size and it was really disturbing. since i was in elementary school, i started using glasses to hide my imperfection (well, my eyesight was bad too, of-course). but then, i started to embrace this weirdness and accept my flaw. i still use glasses, though. but at times, i use contact lense at certain events. and to reduce people's attention with my unequal eyes, i'd use fake eyelashes to emphasize the look. 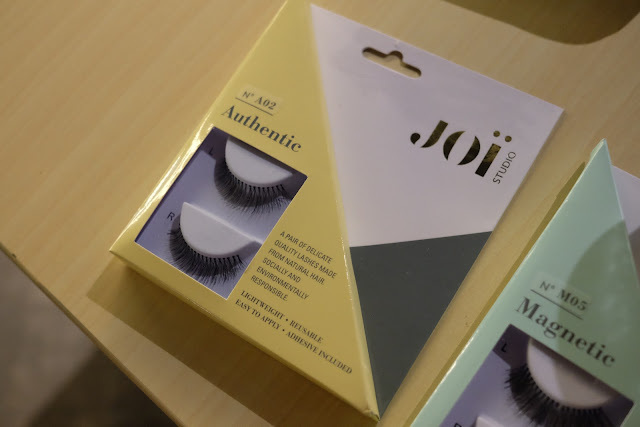 introducing JOI Studio, to highlight natural beauty; they create beautiful and comfortable eyelashes that are socially and environmentally responsible. they are exquisitely hand crafted from sterilized high quality natural hair! 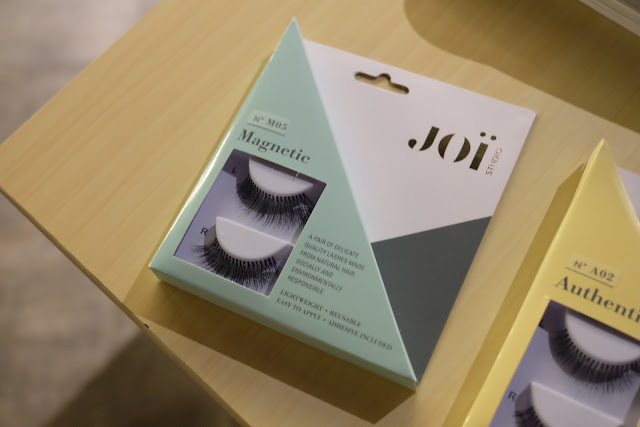 - their product excellence is what makes JOI Studio standout. so, don't you worry girls! 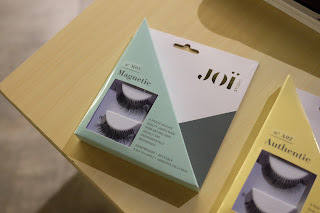 no matter your eye shape or your skin tone, JOI Studio offers something for everyone! today, i got the chance to introduce you all their awesome products! what's so lovable about AUTHENTIC series is its natural look! i would say that, this series is your perfect companion for night events! it features full, naturally dramatic, flare and cat eye. it looks perfect on large and deep set eyes. if you want to stand out in a party, don't leave this friend behind. be ready to hypnotize the crowd by using HYPNOTIC series! they are bold, reusable, and comfortable creating voluminously long enchanting lashes. now, let's try 'em out! as i was planning to go somewhere fancy that night (but not feeling too dramatic), i chose MAGNETIC series to be my companion. my eyes look captivating and alive! - they are reusable! so to those who are as stingy as me, this is totally cost-saving! - its natural look is definitely my number one reason why would i rebuy this product! if you are keen to have one or two packages with you, go to sociolla.com and purchase your favourite(s)!